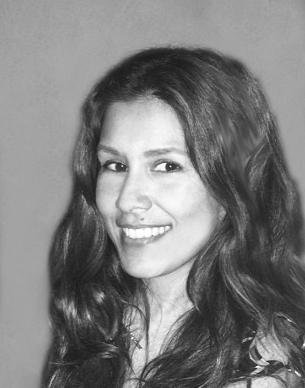 CECILIA FARAUT is originally from Peru and was trained at The People’s Improv Theater. She played the Sexton in “Much Ado About Nothing” and is now delighted to join the talented cast of “Twelfth Night.” She lives in NYC with her two beautiful teenage daughters and her amazing husband. Thank you Billy, Celeste and Lulu for your continuous support. I love you so much.